Welcome to FasCast, Inc, one of the most modern and automated ductile and gray iron foundries in mid-America. We serve a wide variety of markets, with most of our customers working in the water, irrigation, oil field, and compressor industries. The foundry was built in 1998 & purchased by the current owners in 2002. 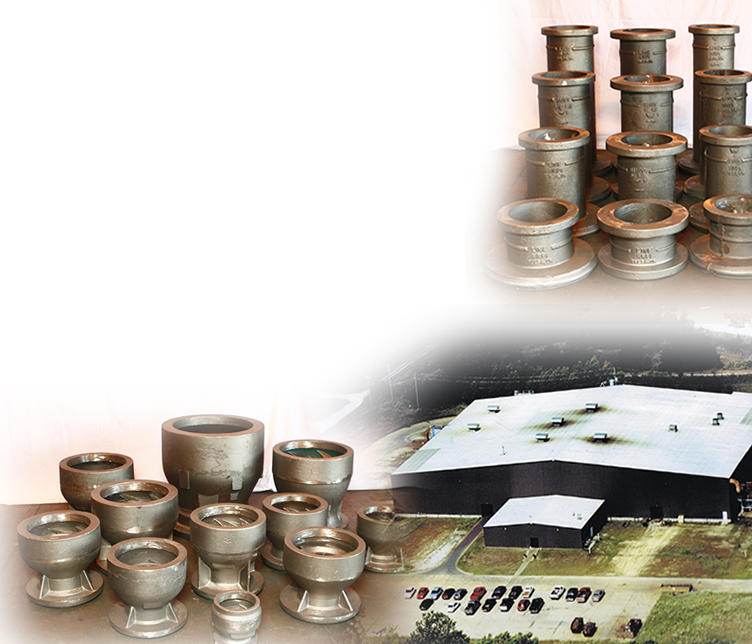 The objective to our customer is to provide a quality casting at a fair market price. We have Vulcan designed no-bake mold handling systems. Our flask size is 34” x 34”, accommodating mold heights of 16’’-32”, and casting weights as heavy as 800 pounds. 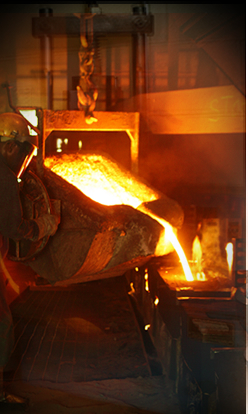 Unlike many larger foundries, we specialize in short runs and fast turnaround. Please give us a call to see how we can help you be more profitable. Compressor, Oil & Gas Production, Drilling Rigs, Municipal & Rural Water, Irrigation, Heat Exchange, Bottle Manufacturing.